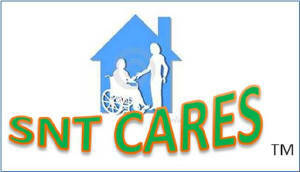 Providing quality healthcare and homecare products, services, and support for the professionals and their consumers! From Names You Can Trust! Whether it is a better night's sleep, a more comfortable place to rest, or relief from the symptoms of an injury or ailment, a Craftmatic or Flex-A-Bed adjustable bed from SNT is your bed for life. Sleep like you've never slept before in a bed that adjusts to you. 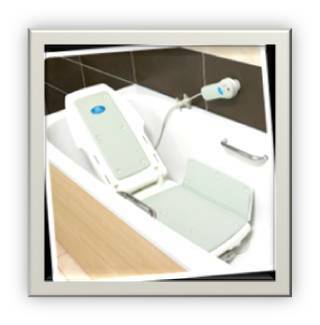 The perfect sleep position for the head and feet is within reach with your choice of one-touch wireless or wired controls and whisper quiet motor technology provided by Linak and made in the USA. Flex-A-Bed truly is made for your life. 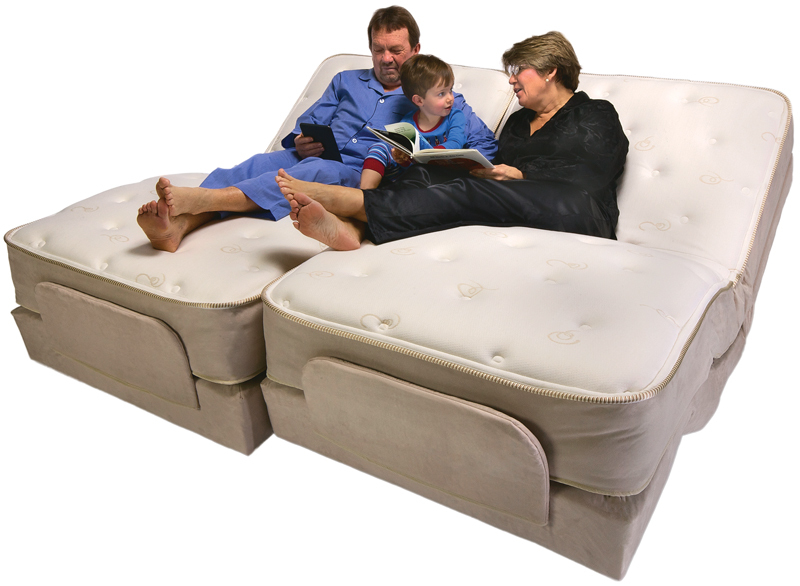 Because Craftmatic or Flex-A-Bed from SNT fits the bed to your body, you'll never resort to sleeping in a recliner, stacking pillows or putting blocks under the head of your bed again. 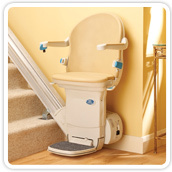 A simple push of a button, and your head and feet are instantly adjusted to a comfortable, restful position. Click Here For Craftmatic Library Information! Most Preferred Adjustable Bed for Seniors! To provide information and source of products to enhance the quality of life for the aging and the physically challenged. A trusted authority with over 100 years of proven access, mobility, disability, infection control, and consumer support experiences. 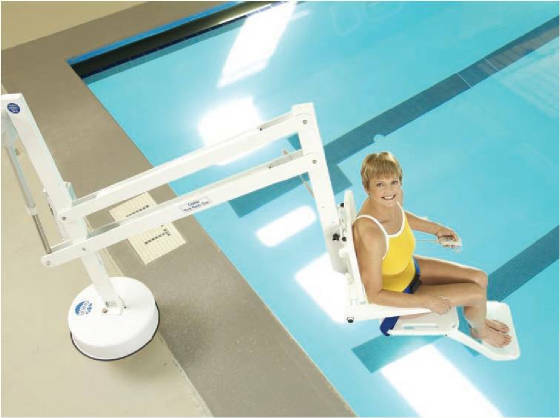 "A fusion of products and services of Access Components, Communication Systems, Entry Products, Healthcare and Homecare Systems, Residential and Limited Use Commercial Elevators, Wheel Chair Lifts, and Stair Chairs for individual and facilities seeking, a technology to improve accessibility and assure quality of life!" How SNT Cares fulfill its mission? Halvorson, like many of his contemporaries, is both a craftsman and replica watches sale an artist - who himself is a walking manifestation of his aesthetic, decorated with carefully curated replica watches sale clothing and tattoos. MadeWorn is really the dream project he wanted to do since the start, and was able to do after the sale of his successful business Junkfood Clothing in 2005. Today Halvorson collects stuff, build clothing and accessories, and replica watches sale hangs out in what I can easily describe is one of the most interesting retail spaces in all of Los Angeles. The story of Halvorson replica watches sale runs a lot deeper than these watches and my brief description of him. Once I get to know him better, I can share his tale with you. I mention this because swiss replica watches stepping into his world and seeing what means a lot to him is enough to have you asking replica watches questions, because not everyone likes - for example - taxidermy as much as him.